Four-hour strike by ATAC and 24-hour strike by Roma TPL. 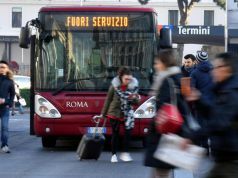 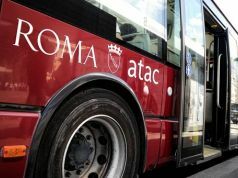 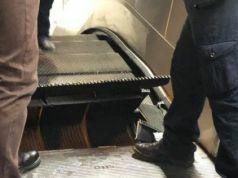 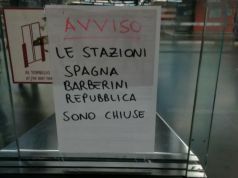 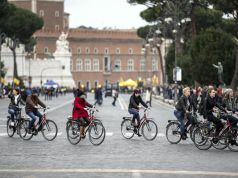 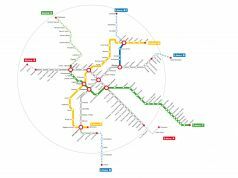 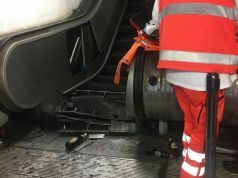 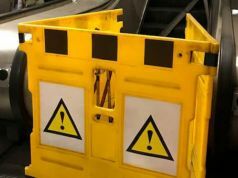 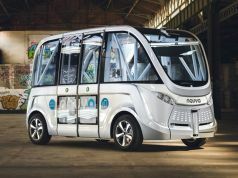 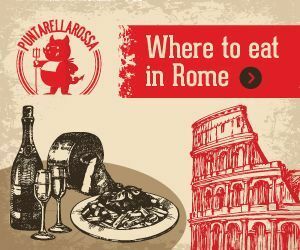 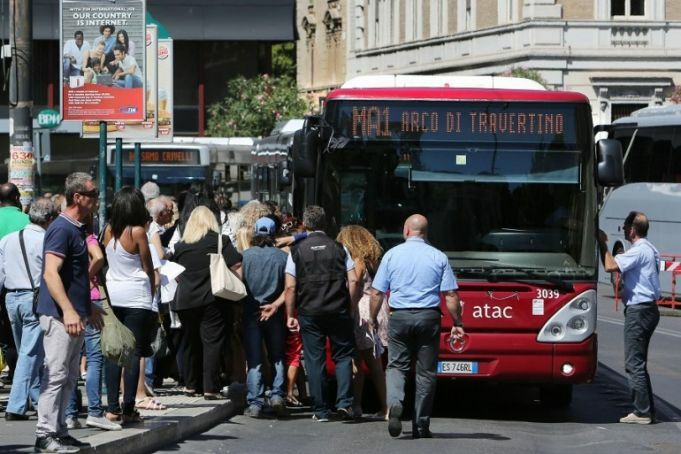 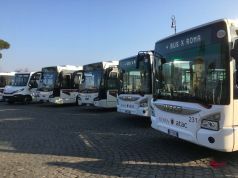 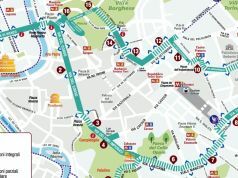 A four-hour strike by Rome’s public transport company ATAC is scheduled between 08.30 and 12.30 on Tuesday 31 May, affecting buses, trams, metro and light rail services Roma-Lido, Roma-Nord and Termini-Centocelle. 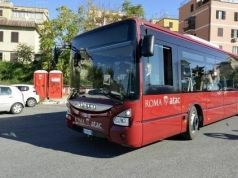 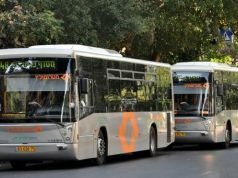 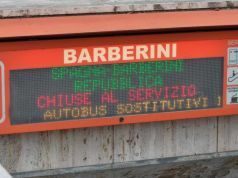 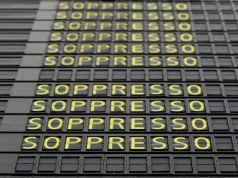 A 24-hour strike by Roma TPL, the capital’s suburban bus company, is also programmed on 31 May, from 08.30-17.00 and from 20.00 until end of service.